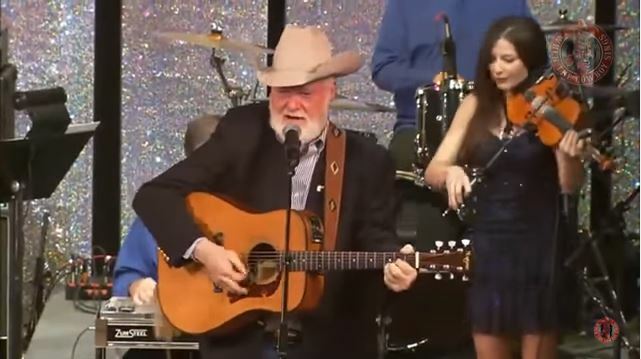 Artículos con la etiqueta "Red Steagall"
Red Steagall sings Lone Star Beer And Bob Wills Music , on The Penny Gilley Show. Russell Steagall who focuses on American Western and country music genres. He has performed for heads of state, including a special party for President Reagan at the White House in 1983, and has completed three overseas tours for the United States Information Agency to the Middle East, the Far East, and South America.